My goals are to write a million words and make a million dollars. And I feel like every Friday of this year, I've said the same thing. No progress. 2014 has been a chaotic year for me. I sold a house I was in less than six months moved across state (and TX is a big state), and worked a horrid temp job until the house was sold. I'm also trying to finish my teaching certification while going to grad school. (The two programs are not related). Recently, I feel like I have a burn out. And I probably do. I think it's important to pay less attention to my goals, and focus more on getting back to the basics. For writing and blogging to be fun again. I did nothing for rewrites this month, nor did I write anything new. I got my mentor and program director to accept my MFA syllabus after something like five tries. I'm writing a workbook on narrative fiction for my major project this semester. And that's where I am. Hopefully, next month I have more to share. I kind of doubt it though. I changed teaching certification schools this week and while I was intern eligible earlier this week I have to retake several classes to get there again. The good news is I can do so at my own pace, and we all know I'm fast paced. 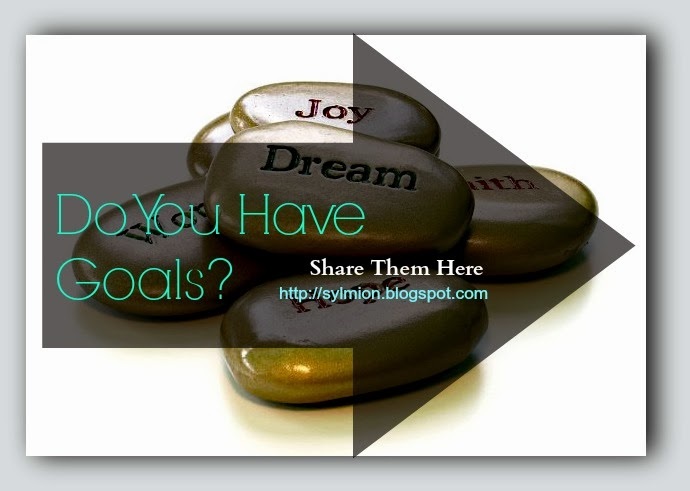 Did you accomplish your goal this month? I did accomplish some goals. Thanks for asking, Beth! As for the whole 'burn out' thing, I just went through a phase back in June and I took the rest of July off to focus on summer school rather than worry about what should have to come next after completing my first novel. But I just had to deal with summer school. And I think I said this before, but I'm going to say it again: I think all this juggling you're doing is amazing! Grad school sounds nuts, moving (i hate moving--i recently did some cleaning and realized moving would be a nightmare with all the stuff I have lying around) and the teaching certification--on top of being an author AND, uh, managing an active blog. Crazy! You're crazy! You are absolutely right to put your writing goals to one side right now. Being creative is so exhausting and all-encompassing that it's just not healthy (for you or your writing) to do it when you're burning out. Sounds like life has been crazy, and you definitely need some time to just take stock, and breathe. I'm making a big house move next month, and I can't imagine much writing is going to get done here either. Good luck with everything Beth. Um, Beth, you are writing. Maybe the workbook isn't what you want to be writing or thought you'd be writing, but you ARE writing. Cut yourself some slack and count those words toward your million. I hope things slow down. I'll never forget my early years of teaching. My writing came to a halt. I wrote a little bit, but not enough to meet any goals. After two and a half years, things started picking up. Sometimes writing must go to the side. Sounds like you've got a LOT on your plate. I think its sometimes difficult to remember writing should be about fun and not just sales.